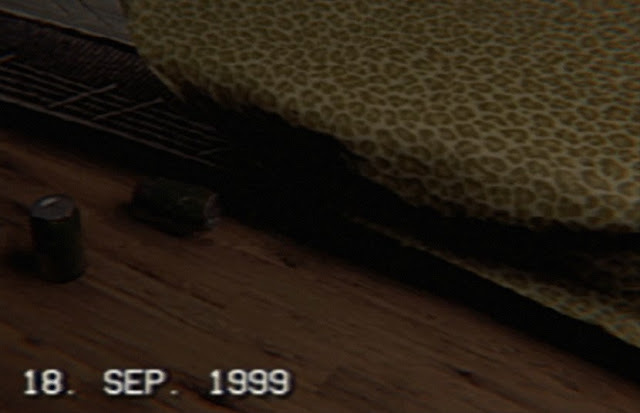 Raz's Midnight Macabre: Play The VHS-Style Horror Game "September 1999" For Free! Play The VHS-Style Horror Game "September 1999" For Free! Who doesn't love something free? Whilst browsing around the internet I stumbled upon a Horror game titled "September 1999", it stated it was totally free (and legal) to download so I figured 'Why not?!" I really enjoyed it so I thought I'd share it with the rest of you.